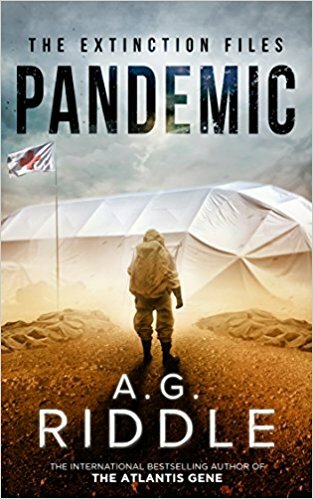 By Carl Slaughter: Pandemic by A.G. Riddle will be released May 15, 2017. Pandemic is the first novel in a new series, Extinction Files. Genome, the sequel to Pandemic, is set for November 2017. 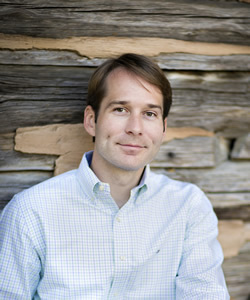 A.G. Riddle is the author of the phenomenally popular Atlantis Gene. We last reported that Atlantis Gene had 13,000 Amazon reviews. Now the figure is up to 14,000. 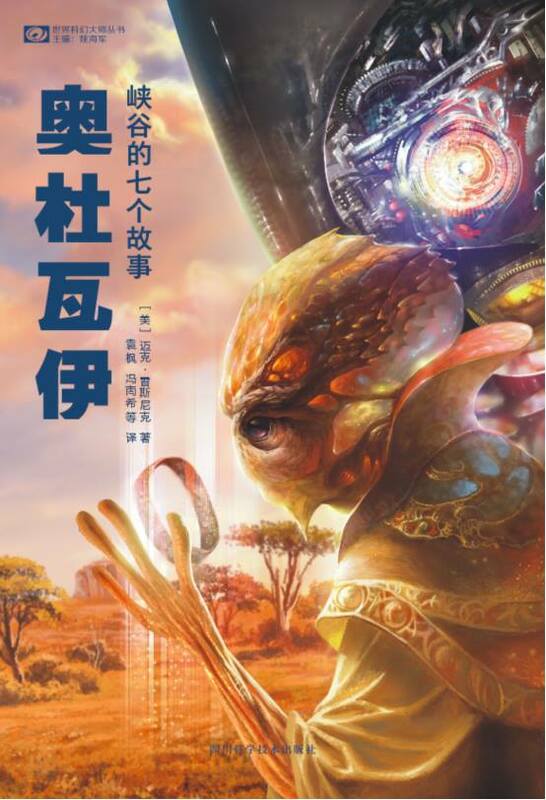 Most speculative fiction novels get less than 500 reviews on Amazon. In Africa, a mysterious outbreak spreads quickly. Teams from the CDC and WHO respond, but they soon learn that there is more to the epidemic than they believed. It may be simply the beginning of a global experiment–one that will change the human race forever. In Atlanta, Dr. Peyton Shaw is awakened by the phone call she has dreaded for years. As the CDC’s leading epidemiologist, she’s among the first responders to outbreaks around the world. It’s a lonely and dangerous job, but it’s her life–and she’s good at it. This time, she may have met her match. In Kenya, an Ebola-like pathogen has infected two Americans. One lies at death’s door. With the clock ticking, Peyton assembles her team and joins personnel from the Kenyan Ministry of Health and the WHO. What they find in the remote village is beyond their worst fears. 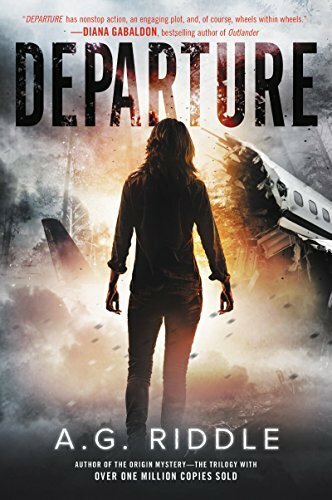 As she traces the origin of the pathogen, Peyton begins to believe that there is more to this outbreak–that it may be merely the opening act in a conspiracy with far reaching consequences. In Berlin, Desmond Hughes awakens in a hotel room with no memory of how he got there or who he is. On the floor, he finds a dead security guard from an international pharmaceutical company. His only clue leads him to Peyton Shaw–a woman who seems to know him, but refuses to tell him how. With the police searching the city for him, Desmond desperately tries to piece together what happened to him. To his shock and horror, he learns that he may be involved in causing the outbreak–and could hold the only key to stopping it. As the pathogen spreads around the world, Peyton and Desmond race to unravel the conspiracy behind the pandemic–and uncover secrets some want to keep buried. By Carl Slaughter: Departure. A time travel mystery thriller romance. Out last July in paperback from A.G. Riddle, author of the Origin/Atlantis trilogy. Described as Quantum Leap meets Bridget Jones’ Diary. 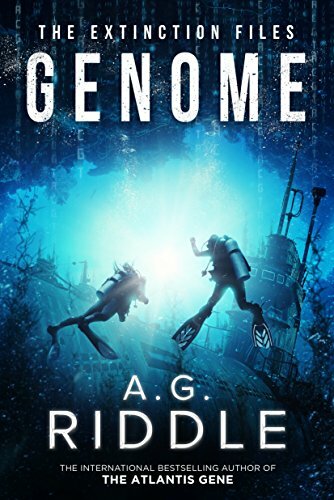 A.G. Riddle’s The Atlantis Gene has 13,000 Amazon reviews. No, that’s not a typo. 13,000. 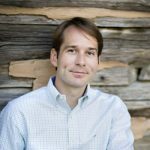 His latest book, out in July, has received over 3,000 reviews.